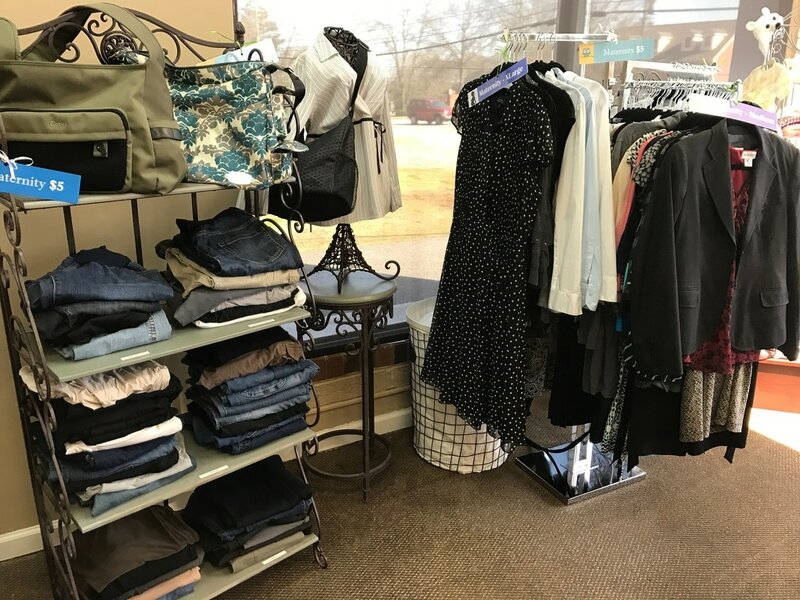 The Boutiques at the Forest Park and Roswell clinics are filled with new and gently used clothing and baby items through the generosity of the local community. 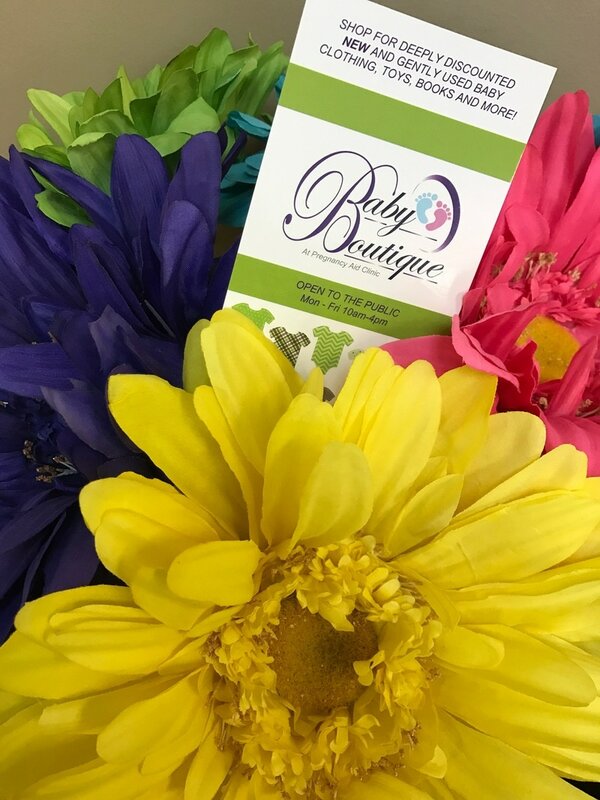 * Our hope is to help defray some of the financial cost involved with having a new baby. 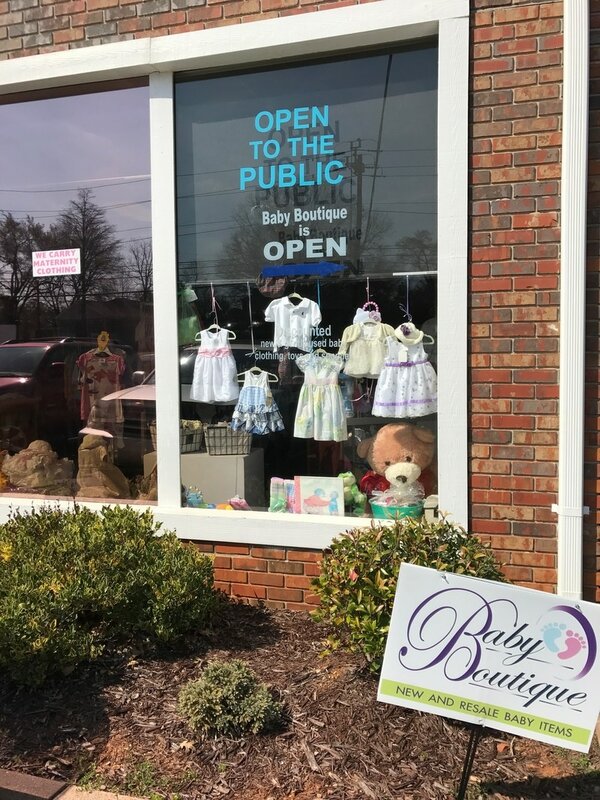 Baby Boutique at the Roswell clinic (Located at 281 S. Atlanta St. Roswell GA 30075) is also OPEN TO THE PUBLIC M-F 10a-4p. 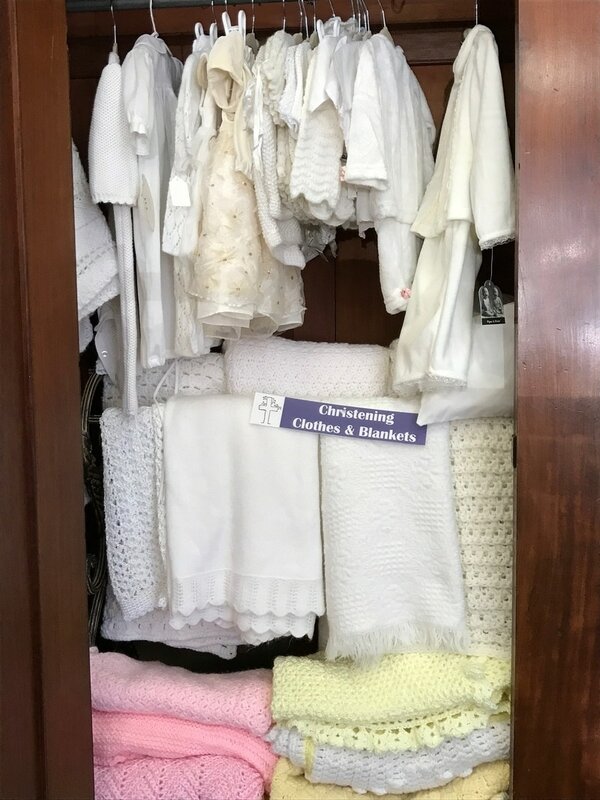 All proceeds go directly back to the Pregnancy Aid Clinic. 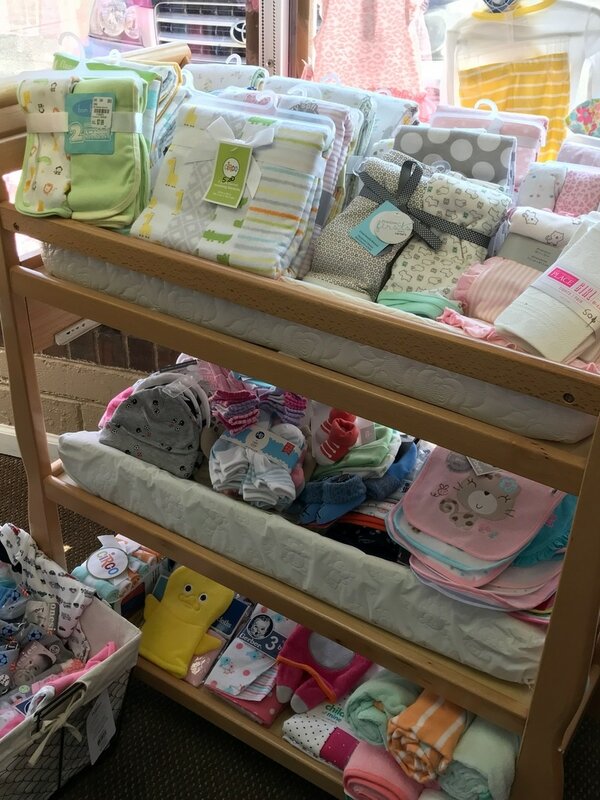 It's the perfect place to shop for your own children or for gifts! 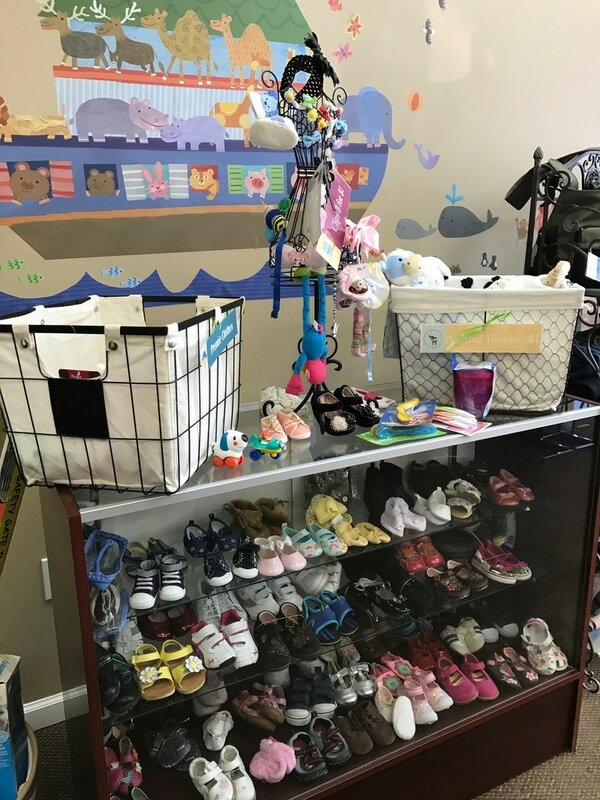 For our clients, items are earned by participating in parenting and life skills classes and self-improvement activities independent of the clinic (such as job interviews, bible studies, and prenatal visits). 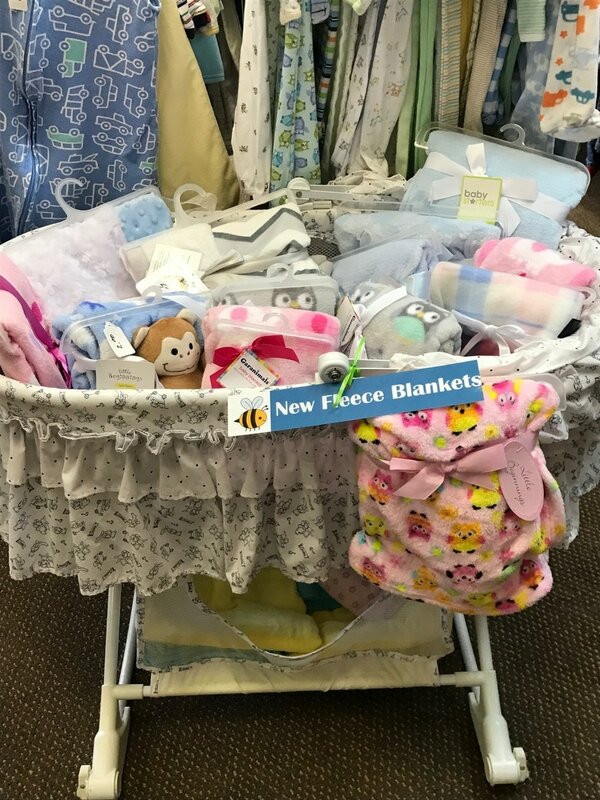 Sizes run from newborn to 24 months and clients can continue to earn items until their child is 1 year old. 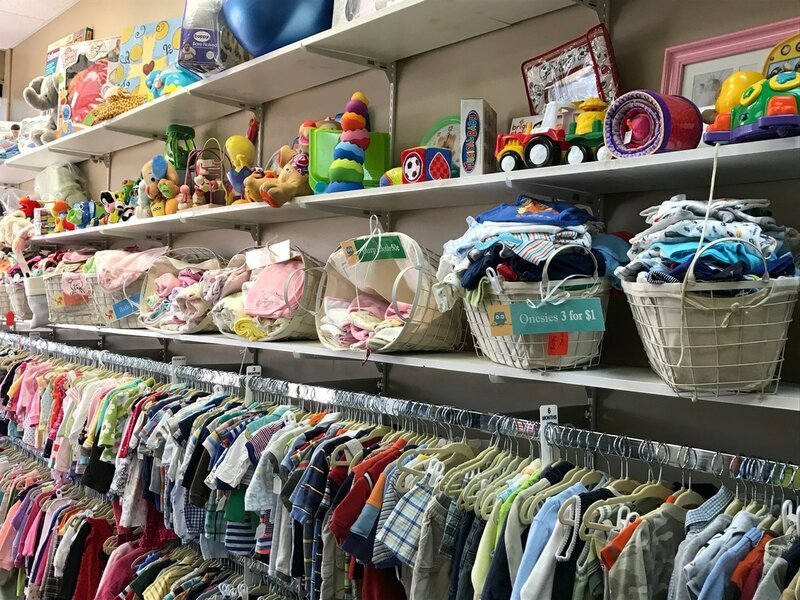 Credits can also be used to get clothing for other children of the family up to size 24 months/2T. 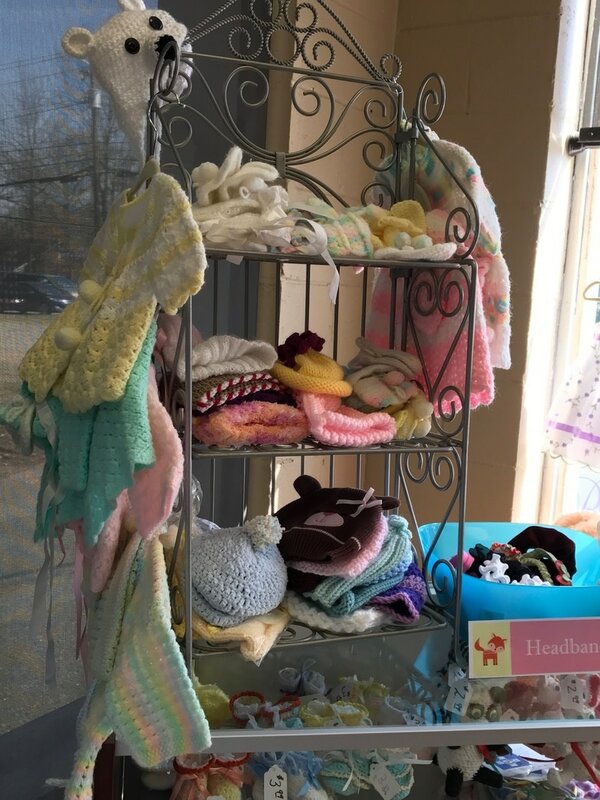 But please note: WE DO NOT ACCEPT ANY USED TOYS, BOOKS OR STUFFED ANIMALS. 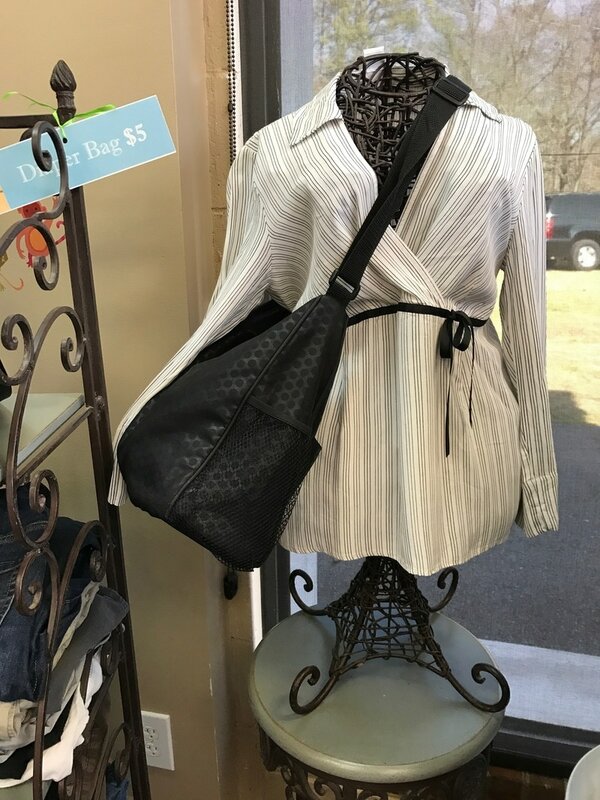 They must be new with tags.